Please use “dropshipkingofkings” as the coupon code to avoid shipping charges. 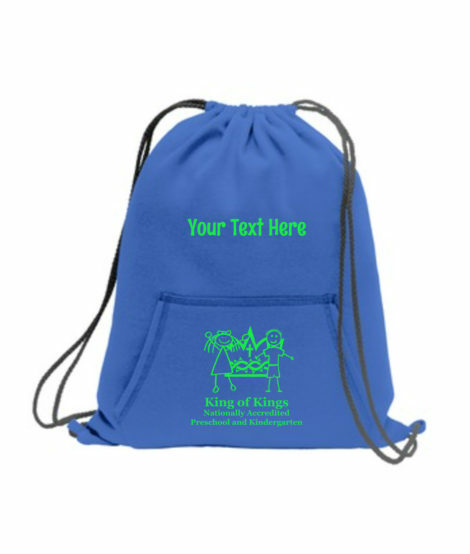 All items must be picked up from King of Kings Preschool and Kindergarten Office. Use “Baila Dancer Name for Bag” to put your text for the top of the bag. This is limited to 25 characters.